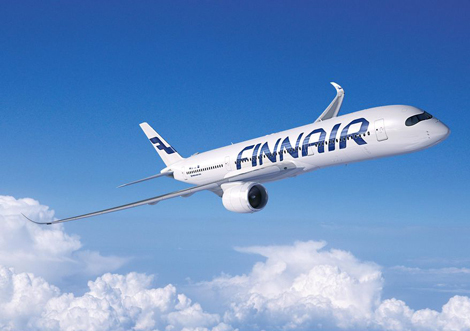 INFO The introduction of the A350 to its fleet last year enabled Finnair to offer wifi to its customers. The Oneworld member has taken the service to the next level by providing free connectivity to business class passengers and elite members of its frequent flyer programme. INFO The Gulf carrier regularly draws attention and its wifi service is no different. Every passenger travelling on a wifi-enabled aircraft receives 10MB of data completely free, while an addition 600MB will cost you only US$1. 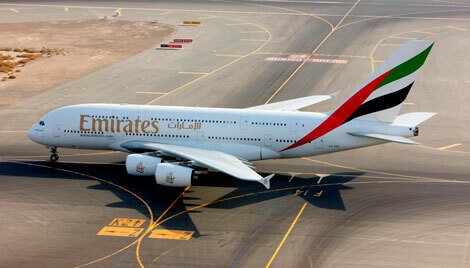 As an added bonus, Emirates donates that money to charity. 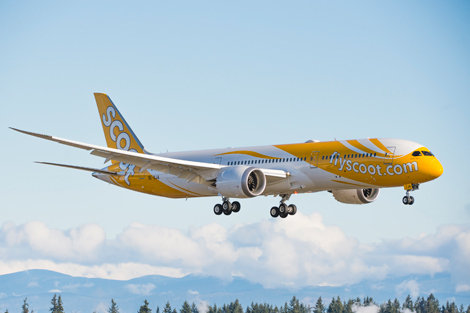 INFO As a low-cost carrier, one might mistake Scoot’s no-frills model for a lack of quality. As previously reported (see here), that would be a misconception. The LCC operates a modern all-B787 fleet, which makes it the only carrier in the world to offer wifi on all of its aircraft. Speeds aren’t too shabby either, as we were able to stream last year’s Superbowl using the service. INFO Garuda Indonesia has made many recent improvements and its progress is apparent on its new B777-300ER aircraft. Excellent cabin products are complemented by a top-of-the-line wifi service – available free to all first class customers. INFO Last year Nok Air became the first Asian carrier to offer free onboard wifi to all passengers. The new service debuted on two aircraft in May 2015, but has since been extended to other planes as well. With a download bandwidth of up to 8Mbps, that’s plenty for someone looking to use social media apps or stream a couple of short videos.